FUTURIST TRENDCAST EXPANSION AND NEW EXCITING FEATURES! Futurist Trendcast founder Lada Ray here! 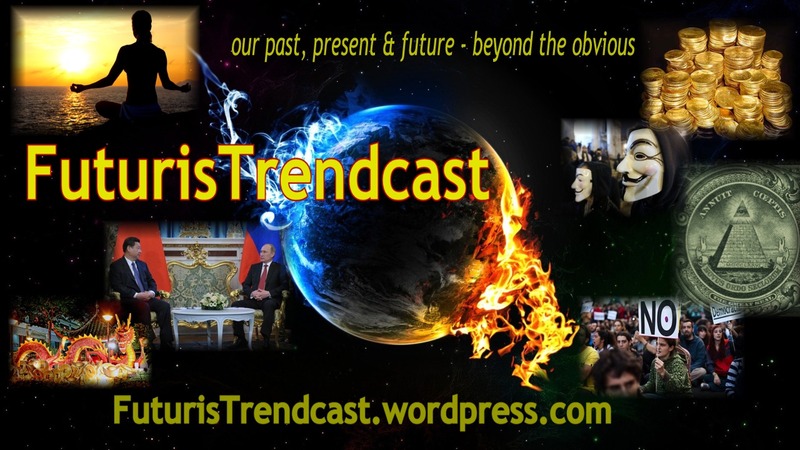 I am pleased to officially introduce to you our new FuturisTrendcast (FT) Features. We are building FT into a global 5D portal of awakening, truth and cooperation in the new Age of Aquarius! The new regular features I have begun introducing last week will expand the content and global outreach of FuturisTrendcast! Some of the new features will be authored by my co-authors, whom I’m sure you’ll love and who will write on subjects that are their specialty, while being of interest to all! Without further ado, here are the regular Features we have so far (there may be more innovative Features going forward – stay tuned for future announcements)! To see all Features at a glance on FT — https://futuristrendcast.wordpress.com/ — scroll down the right navigation bar to tab: CATEGORIES. We may add more features as we go! And we may be looking for co-authors – announcements soon! Introducing today’s New Regular Feature! Bitcoin fever has been spreading all over the world as prices skyrocket. As the purchase price and transactions of Bitcoins goes up, more people are needed to process these financial transactions via the block-chain. You may have heard to these terms as Bitcoin speculation becomes mainstream and covered in our local media. When you hear about bitcoin “mining,” you envisage coins being dug out of the ground. But bitcoin isn’t physical, so why do we call it mining? On a more serious Bitcoin note! Prepare to learn the truths no one else will tell you – from quantum futurist and global predictor Lada Ray! Bitcoin /Ether/ crypto are discussed in this webinar together with the future of USD and fiat money, gold/silver, real estate and much more! Follow link for full description! Now available for instant access with small donation! Patreon Patrons! Please follow the link on the ESR19 page for exclusive FREE access! Less than 9 days left for the Early Bird deep discount! CLICK to read descriptions and sign up! Even bigger discount if you are Patreon Patron: follow your exclusive link on Webinar paypage! Visit LadaRay.com ~ Main portal for all exciting projects and events!